The INL Summit is the annual flagship event of INL, dedicated to “Nanotechnology: An enabler for the New Economy”, and this year it will be enriched by the 10th Anniversary of the INL establishment. The Change Forum - “Nanotechnology: An enabler for the New Economy” with renowned speakers and specialists that will discuss the changes of our times related to Climate Change, Mobility and Quantum Era in a four panel sessions format, the INL Worldwide Network & Partners Annual Conference including but not limited to data security and integrity issues. The celebration of the INL 10th Anniversary with distinguished guests. The high-level International Directors Forum that will discuss common challenges faced by research organisations globally. The Mission 10.000 Conference aiming to set the course for innovative projects in eight Portuguese and Spanish regions, where nanotechnology and science-based knowledge will play a key role. Day 2 will be powered by Business, Entrepreneurship and Art with renowned speakers and specialists that will discuss the changes of our times. This day will also include the celebration of the INL 10th Anniversary with distinguished guests. 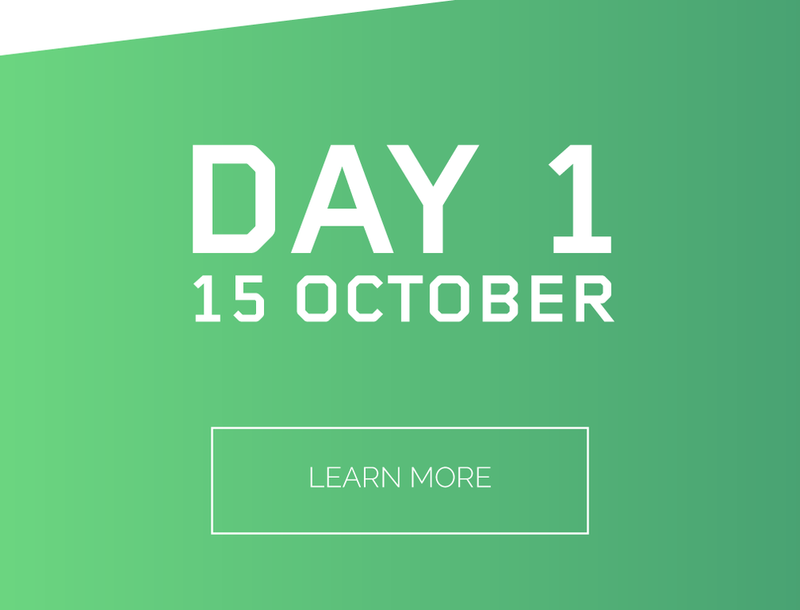 On day 3 Mission 10.000 will explore the “Mission-Oriented Research and Innovation” approach to boost smart growth and to address complex challenges through science and innovation. This represents a collaborative multi-actor initiative to increase the impact of research in issues of social relevance. INL is glad to welcome all of you, so book your seats now and get ahead in cutting edge ideas that can fuel the economic transformation. See you all at the Summit. The INL - International Iberian Nanotechnology Laboratory, located in Braga (North of Portugal) was founded by the governments of Portugal and Spain under an international legal framework to perform interdisciplinary research, deploy and articulate nanotechnology for the benefit of society. INL aims to become the world-wide hub for nanotechnology addressing society’s grand challenges. The INL research programme comprises four strategic fields of application of nanoscience and nanotechnology: Food and Environment monitoring, ICT, Renewable Energy and Health.